Bikram Sangha is the founder and president of Sangha CPA, PC. His leadership and exceptional client engagement skills have taken Sangha CPA to success after it opened its doors in 2009. Bikram has worked extensively with small & medium sized businesses, in addition, startup ventures for tax planning and preparation, financial advisory services, risk management and operation & process improvement. He guides his clients throughout the process and continues to provide unwavering support afterwards, be it accounting models that provide quality data to helping businesses make decisions to developing strategies that help clients minimize taxes and maximize profits. 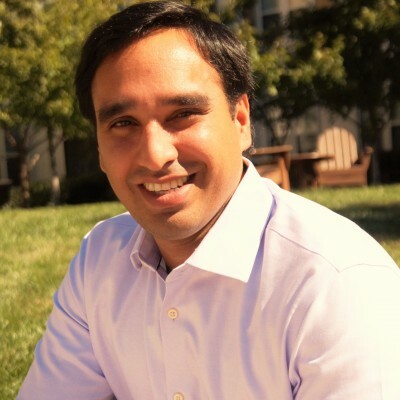 Prior to founding Sangha CPA, Bikram earned his experience as an accountant with Penan and Scott, PC based in Maryland and with MSCPA located in Falls Church. Bikram worked on creating financial statements, tax planning and preparation of individual & business, researching issues related to wide-ranging tax situations and resolving issues with IRS and other government agencies. Bikram holds a Bachelor of Science in Finance and Accounting from Carroll University, Wisconsin. He earned his CPA license from the state of Virginia in 2007 and from DC and Maryland in 2012. Bikram is an active member of the AICPA and Virginia Society of Certified Public Accountants. Bikram also likes dedicating his time to educating and providing pro bono financial and tax consulting for the underprivileged and young individuals.